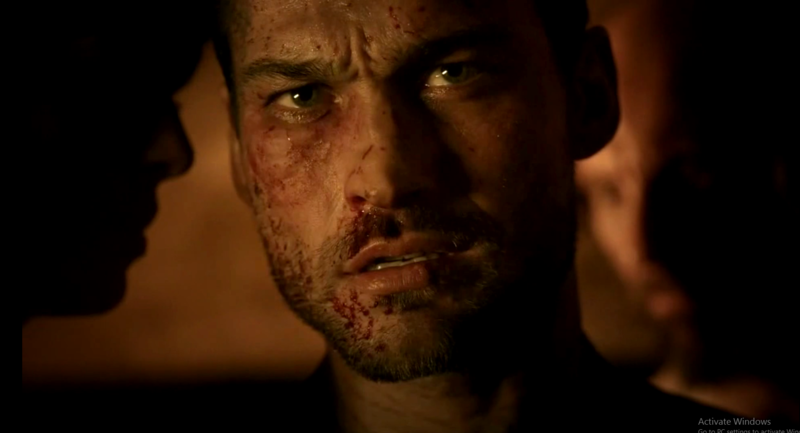 Andy Whitfield created a headstrong, loving and caring character who strived for more than mere survival. The debauchery and greed that surrounded him didn’t change who the captured and enslaved man really was. The love for his taken wife and high values that Spartacus holds keeps him alive and hopeful. As a prisoner, he is condemned. As a slave – nothing. As a gladiator – a coin to bargain with. But as a man – a force beyond any Roman’s comprehension. Spartacus’ power is in the strength of his soul – something that Roman’s are lacking. My Tribute to actor Andy Whitfield – the one and only Spartacus.